Remodeling trends coming down the pike that are crisp, clean and calming - BLACK. Architects and remodelers are suddenly championing black paint, black cabinets, black appliances, and even black windows. 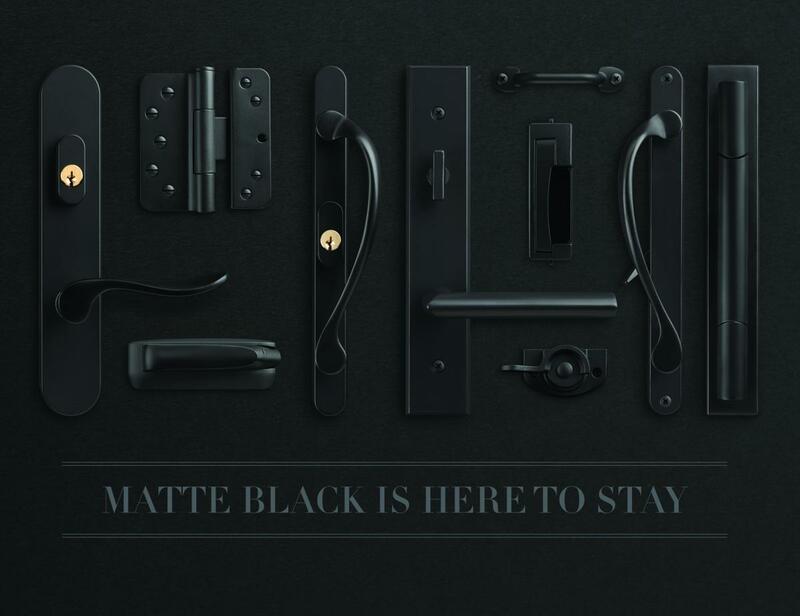 So, in keeping with the trend of an increasing number of dark interior finishes and accents, Marvin Windows and Doors presents matte black hardware for its window and door products. 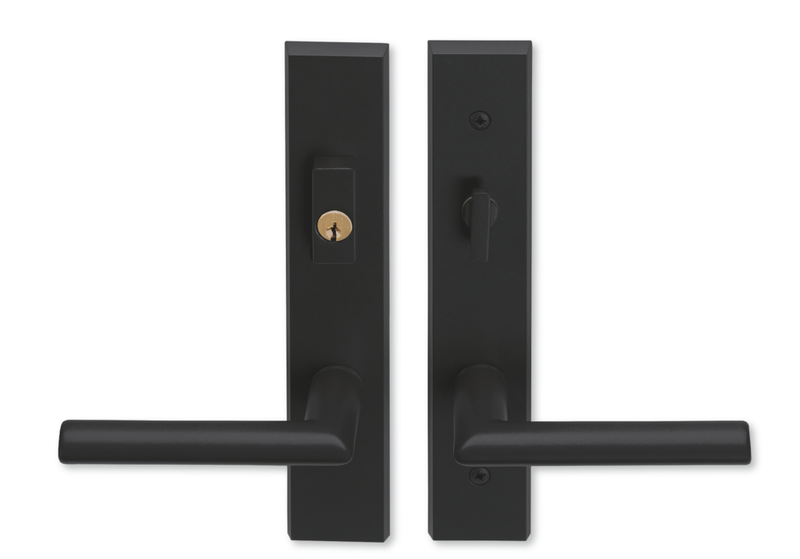 The reflection-free matte finish of this new hardware assortment allows the lines and form of each door handle and hinge in the collection to stand out for homeowners looking to make a statement. In contemporary design, the fine details are the big details. 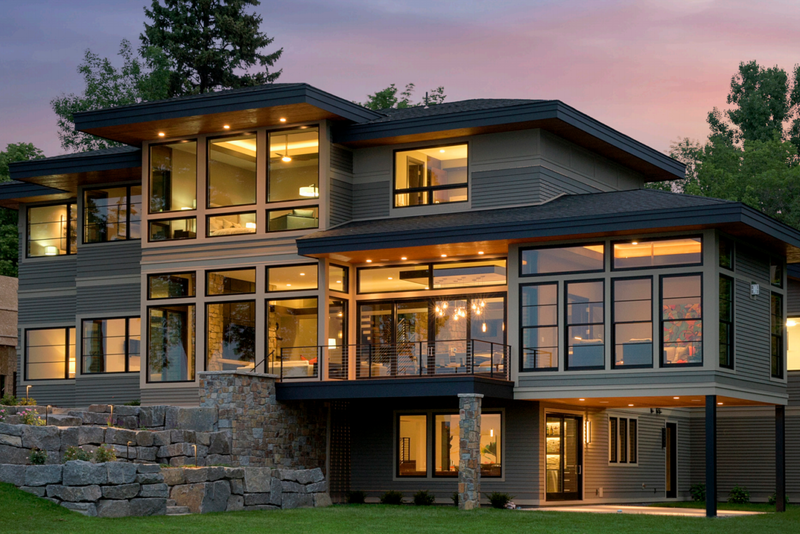 It’s not a dream home if you compromise on even a single detail. 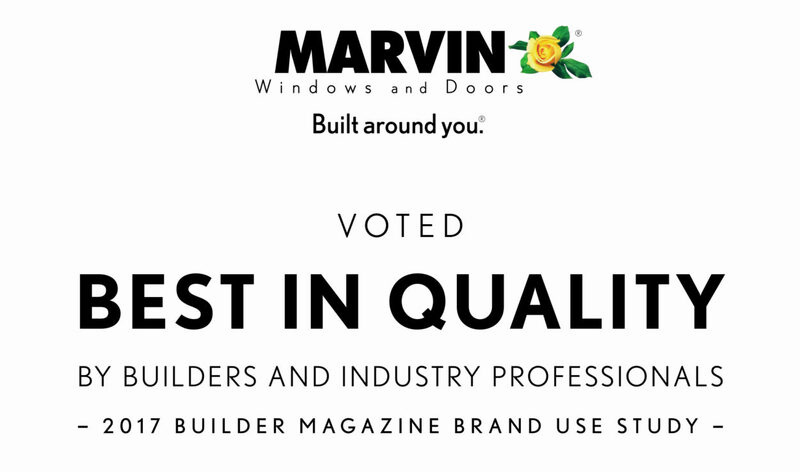 With standard cladding color, six beautiful stain finishes, and contemporary window and door hardware options, Marvin allows you to build the home that matches the one in your dreams. Because when you get the smallest details right, they command a lot of attention.